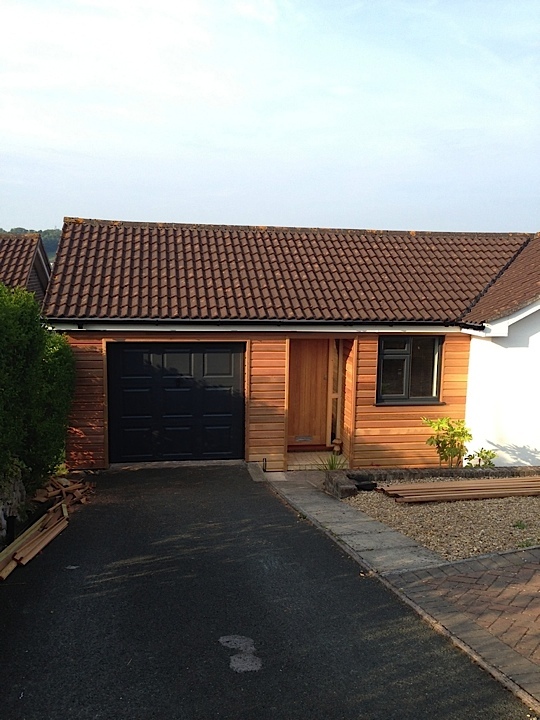 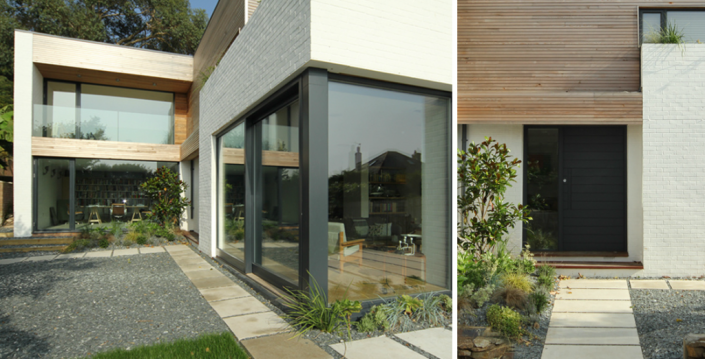 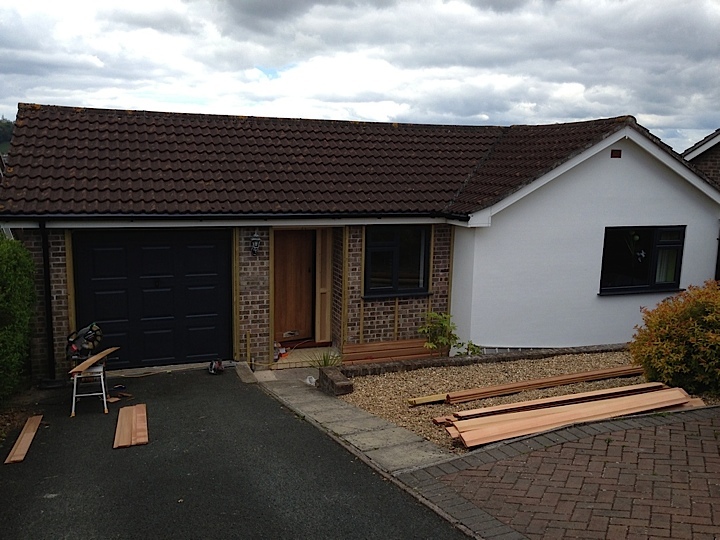 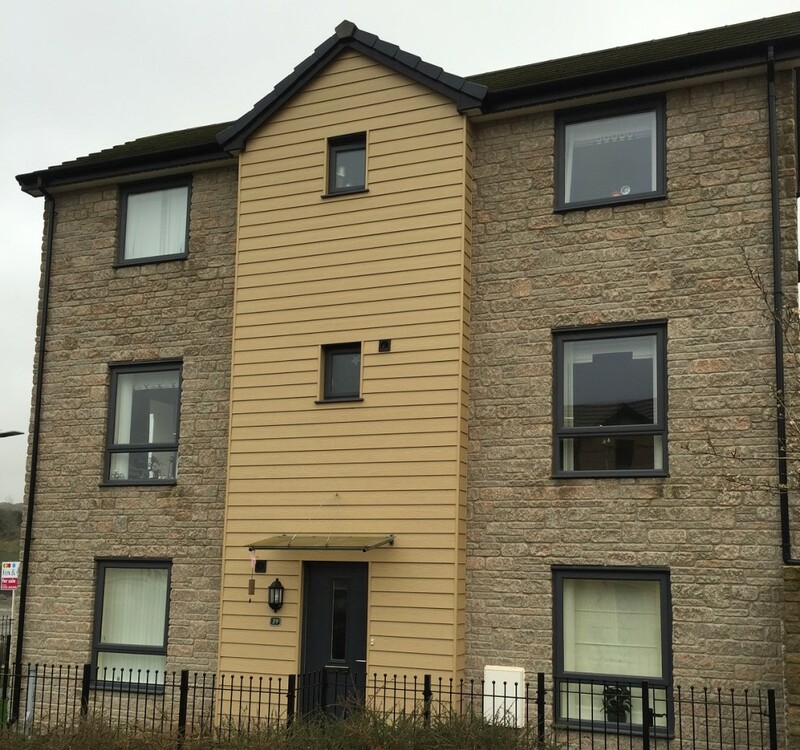 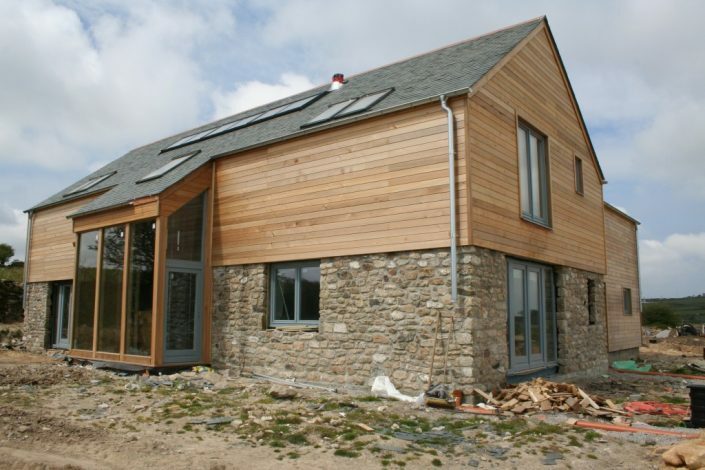 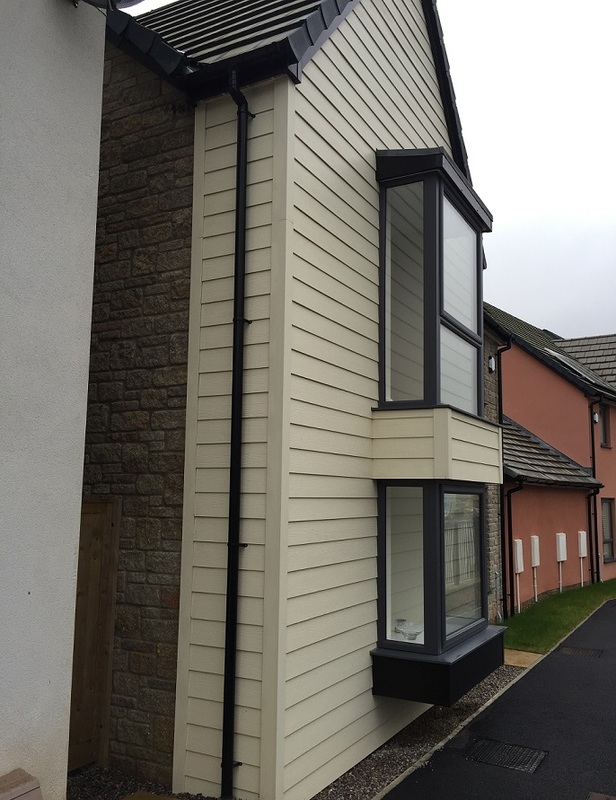 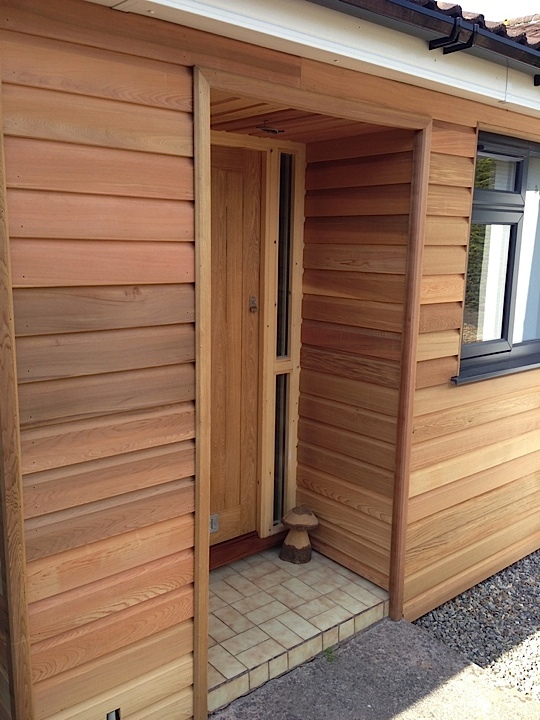 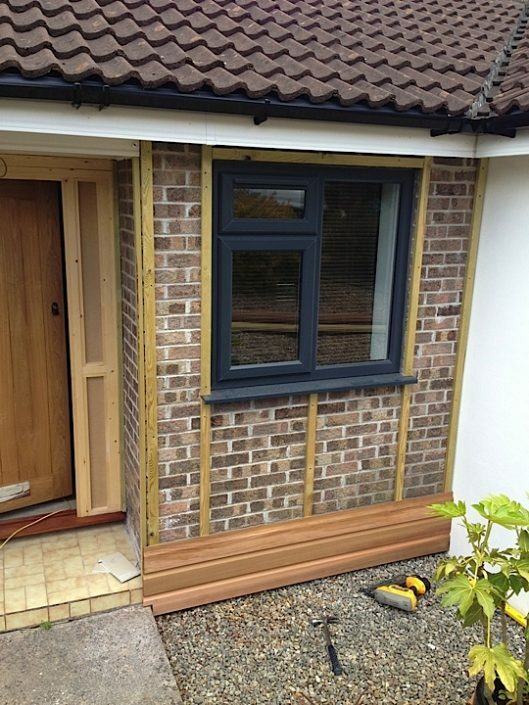 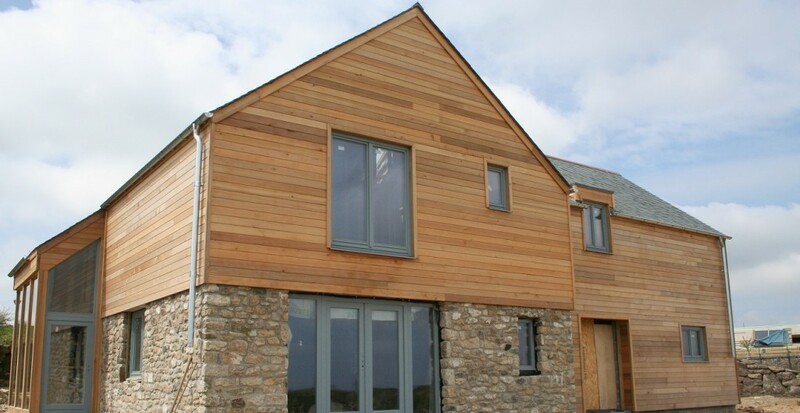 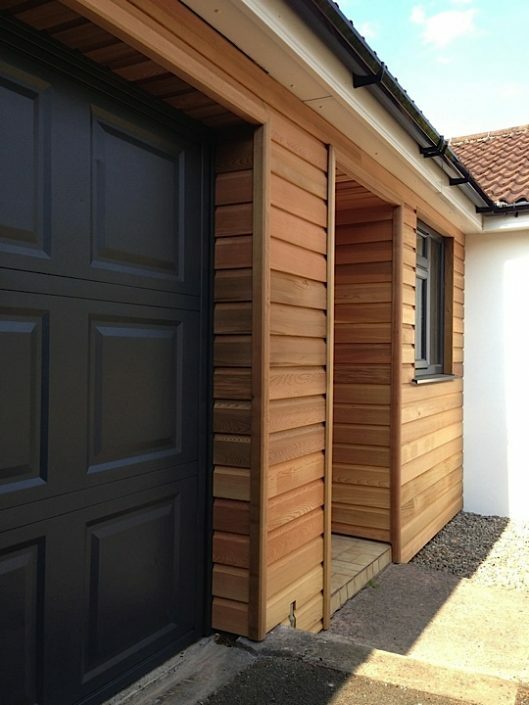 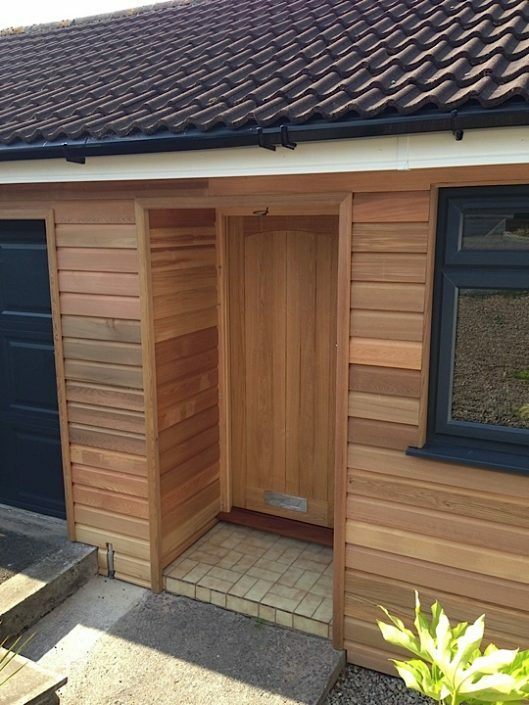 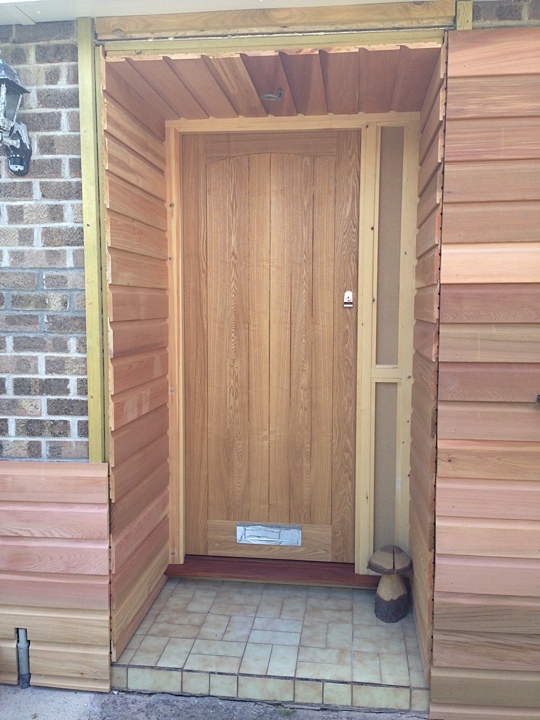 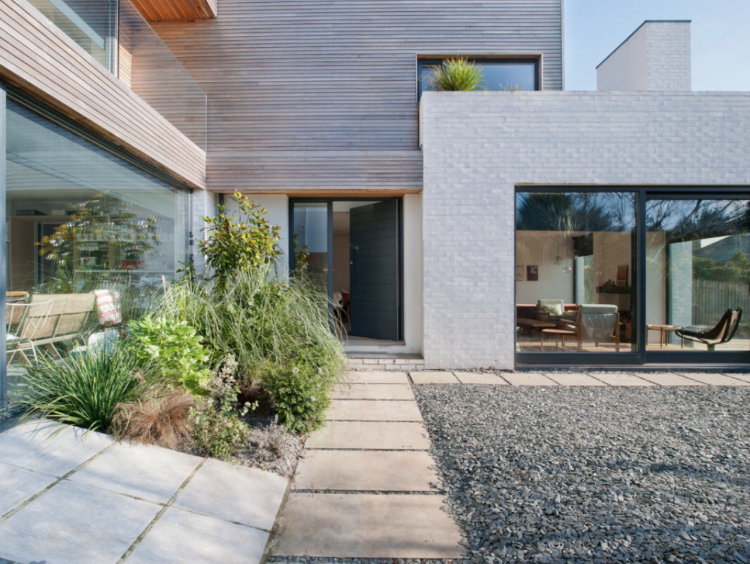 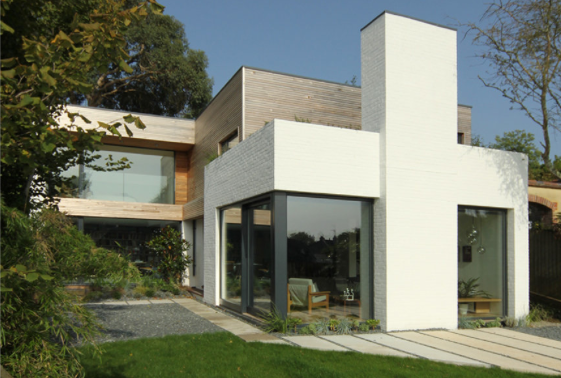 Westclad are a company you can rely on from concept to final installation. 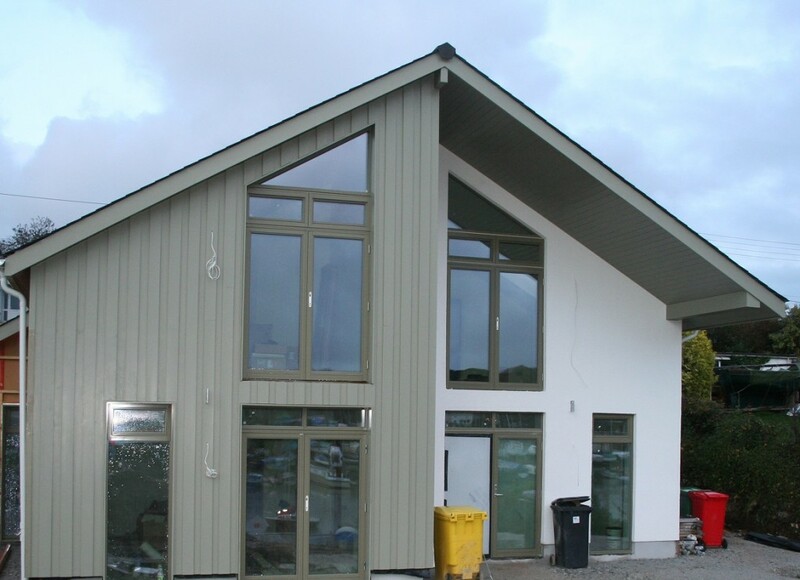 Based in the heart of the South West of England and covering all areas within Cornwall, Devon, Dorset & Somerset make Westclad your first call for cladding. 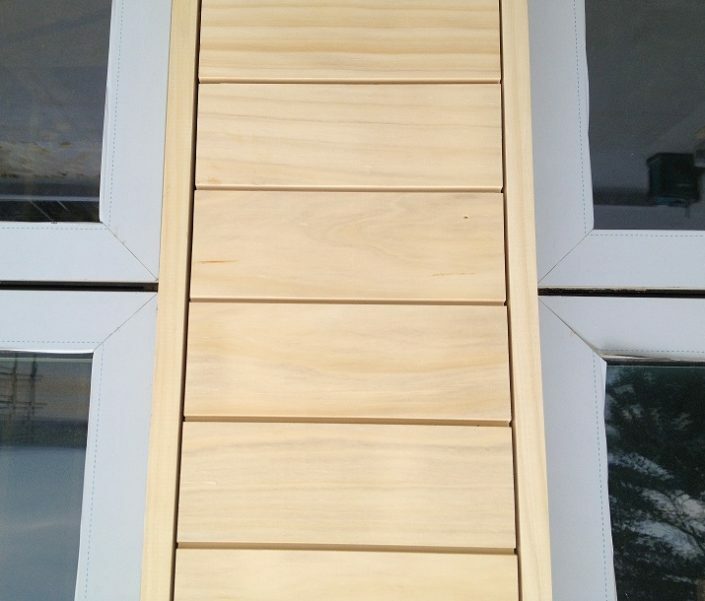 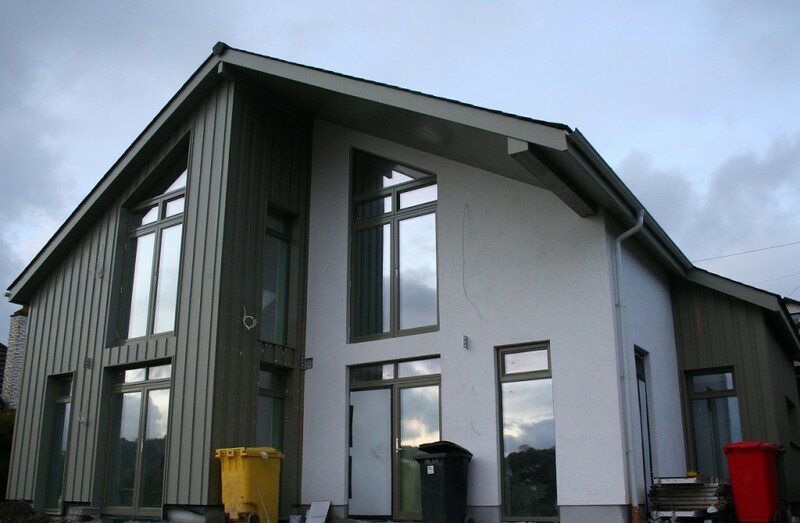 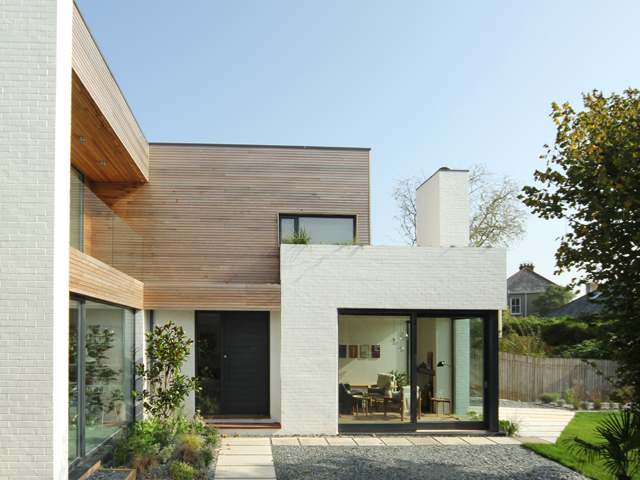 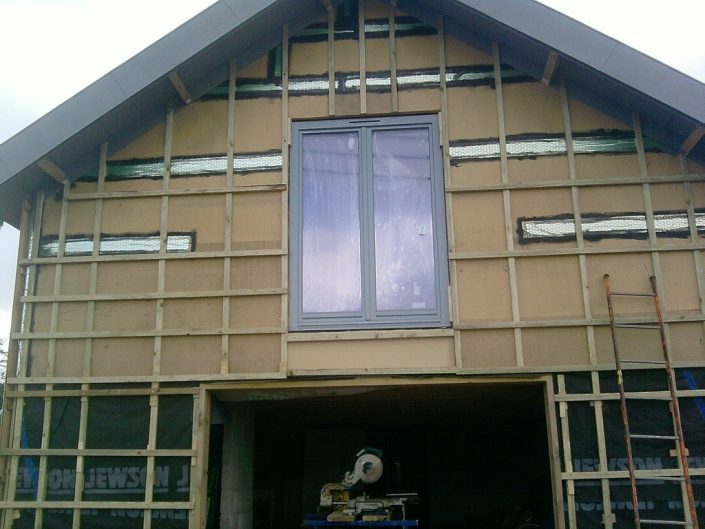 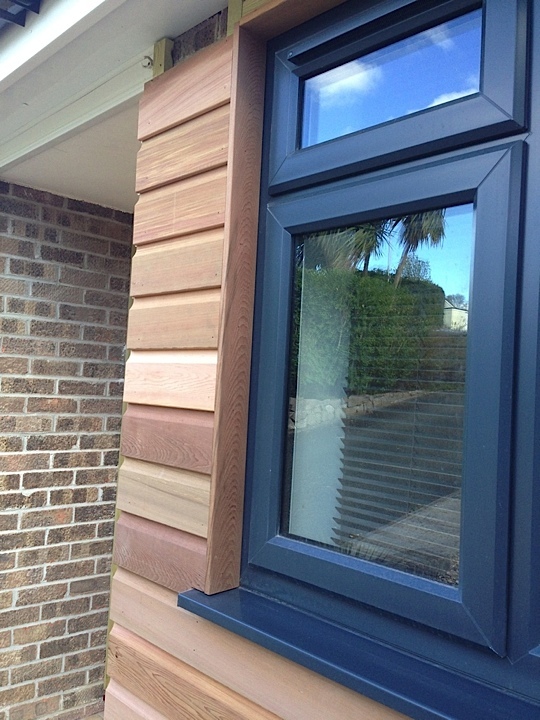 As approved installers of MarleyEternit & Dura Composites we know a thing or two about cladding. 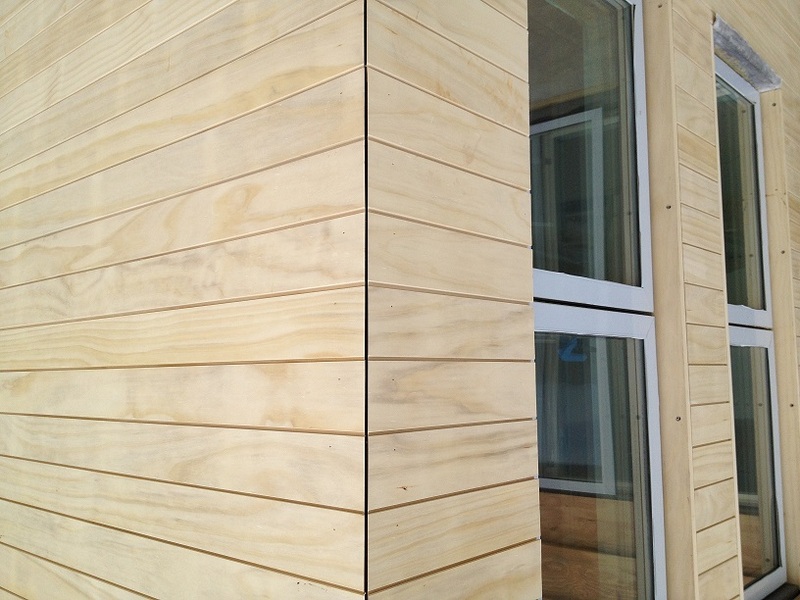 Offering a vast range of cladding we have something for everyone, from commercial to domestic installations. 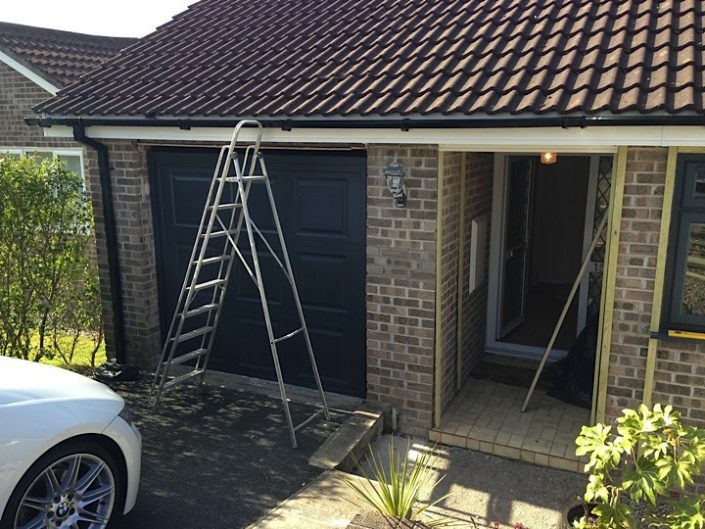 You can trust you’re in reliable hands when dealing with our skilled team of Plymouth based staff that will be happy to walk you through the process from start to finish.